B-LineXpress sets the standard for private luxury transportation in Colorado’s High Country. Our versatile fleet of Sedans, SUVs, & Executive Vans guarantee the safest and most luxurious ride available. 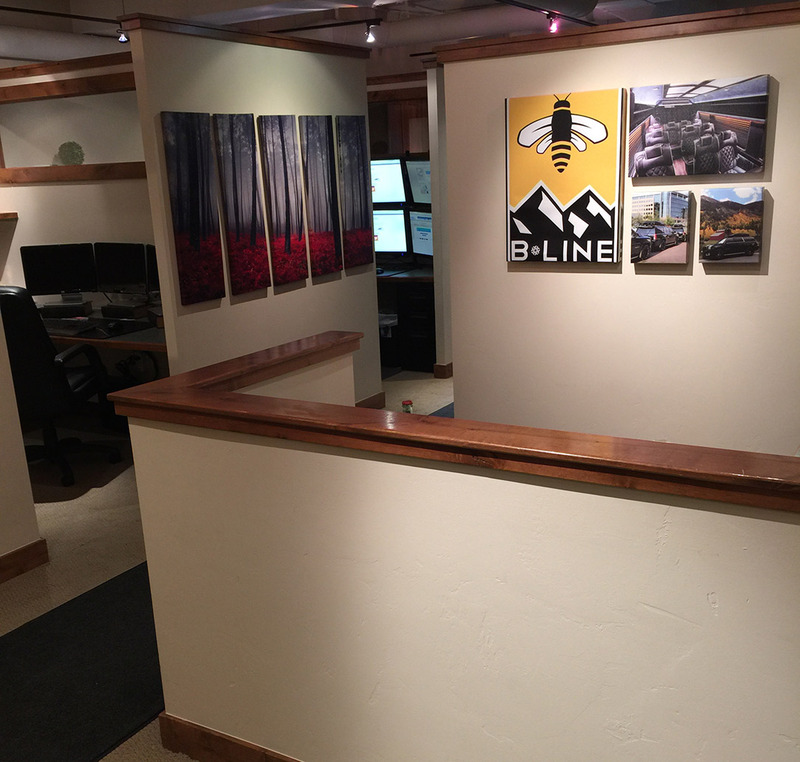 B-Line opened for business in winter of 2007 by Co-Owners Chris Bookidis and Nate Pippett. The company began as a two car, one employee operation, with the idea that we would provide the best private luxury transportation the Vail Valley has ever seen. We have accomplished this by a dedicated team of owners and management maintaining the necessary tools to be successful. There is nothing more important to the success of this company than continuing to put the customer first! 10 years down the road B-Line has grown into a 24/7/365 business that services customers worldwide with the same homegrown business philosophy.